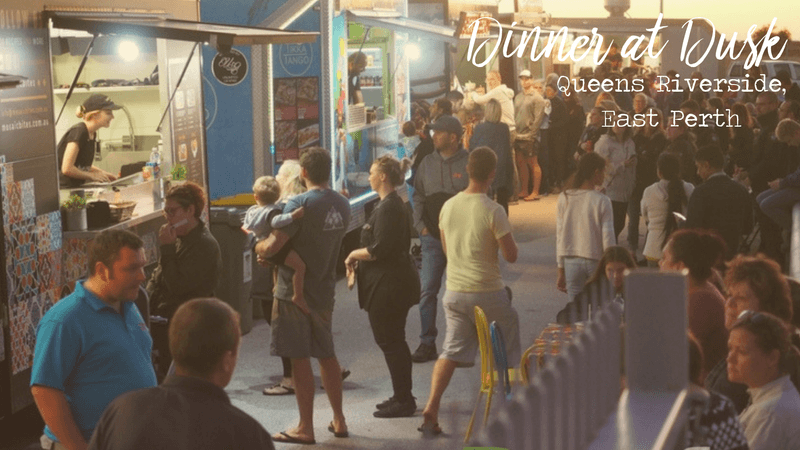 Join us for a night under the stars with the best range of food trucks, live music and an ambience you will love. Bring a blanket and set up with family and friends on the grass, or take up a seat at one of our complimentary tables and chairs. We cant wait to see you there. Ample parking for those traveling from other areas too.